Offering a mix of customized healing modalities that could include Reiki, Shamanic Healing, Sound Therapy, Multidimensional Grid Work and plant/herbal therapies, Guillaume and Jane are healers that provide powerful shifts for people (adults and children welcome) - especially if you have undergone any life changes, transitions or traumas that you would like to heal and clear, as well as help you set new intentions for the year ahead. Join us on Sunday, January 7 at Le Coeur: An Embodied Wisdom Center, 602 Haywood Road in Asheville, for private healings + consultations. 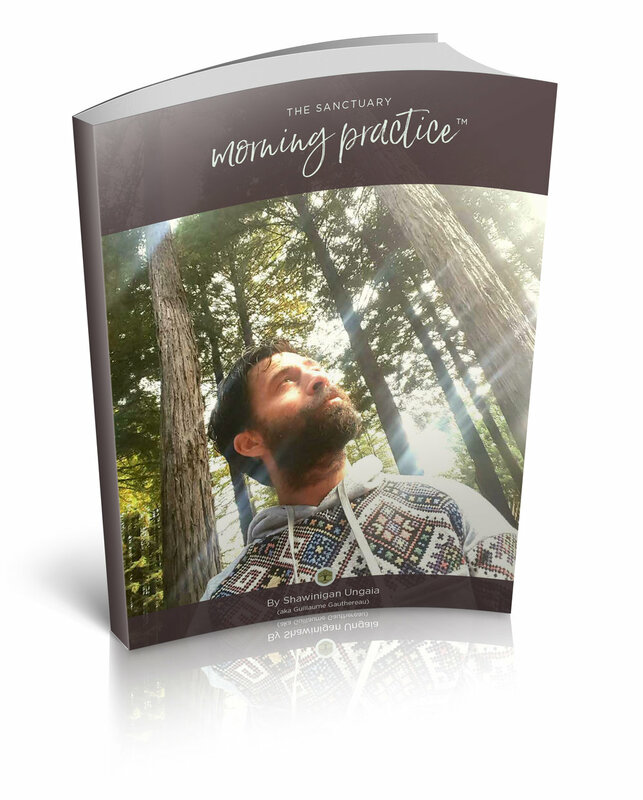 90 minute sessions are $195—make your reservation through PayPal to thesanctuaryheal@gmail.com (friends and family option to avoid fees). Please select Jane or Guillaume in your reservation, as well as a preferred time.